Description: Stunning city view from this 2 bed, 2 bath and a den plus 93 sq.ft. 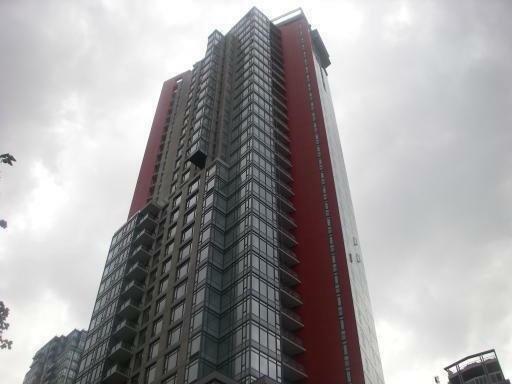 balcony corner unit in the luxurious Ritz building located in the world class Coal Harbour. This unit has 9' ceiling, air conditioning, stainless steel appliances, electr ic fireplace. Building has 24 hours concierge, Indoor pool, gym, Sauna and Swirlpool. Steps away from waterfront, Stanley Park, Urban Fare, downtown financial district and Robson St.